Omar Farooq, Esq. 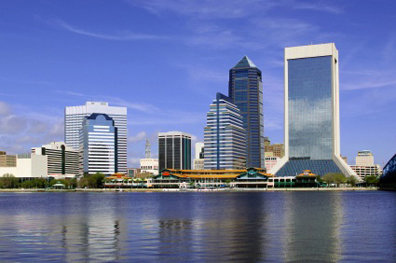 is a Jacksonville Attorney who will represent you with integrity, enthusiasm, and expertise. The Law Office of Omar Farooq, PLLC, is a client-centered firm focused on your interests – the way a lawyer should be. A 45-minute consultation with Jacksonville Attorney Omar Farooq will help bring you clarity regarding your legal issue and next steps. Anyone faced with a legal issue has a fear of the unknown. Omar will give you the undivided attention you deserve to review your case, and discuss options to protect your interests. Don’t delay, call today. What is Commercial Litigation? In general, any type of legal controversy related to business issues. 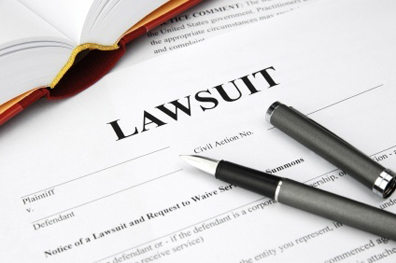 Commercial litigation is a civil matter initiated by a Lawsuit based on a Claim. The person filing the Lawsuit is the Plaintiff. The person who is being sued is the Defendant. Business Law and Contracts. 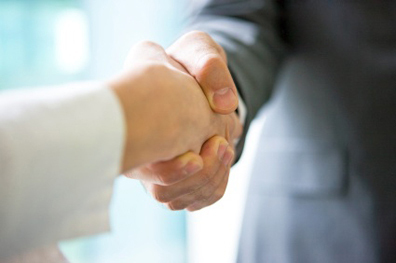 When do you need a business lawyer? You can minimize legal complications by getting the proper advice before starting a business and drafting legal contracts. 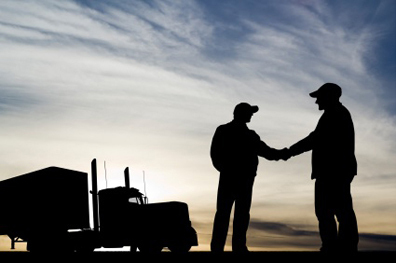 Get assistance in forming a Corporation or Partnership, and licensing in Jacksonville. Take a proactive approach by retaining a trusted advisor – the Law Office of Omar Farooq, PLLC. Real Estate and Development. If you are a commercial or residential landlord, or a tenant in Jacksonville, consult our expertise in lease drafting, negotiations, evictions, and security deposits. In addition to landlord/tenant matters, we are experienced in deed and occupancy disputes, and construction issues including breach of contract and defective construction. Speeding ticket in Jacksonville? The Law Office of Omar Farooq, PLLC has handled thousands of traffic charges. Let Omar aggressively defend you, and help you get back on the road again – especially if you are a professional or out-of-state driver. Covering traffic offenses in Duval, St. Johns, Baker and Clay counties in Florida.